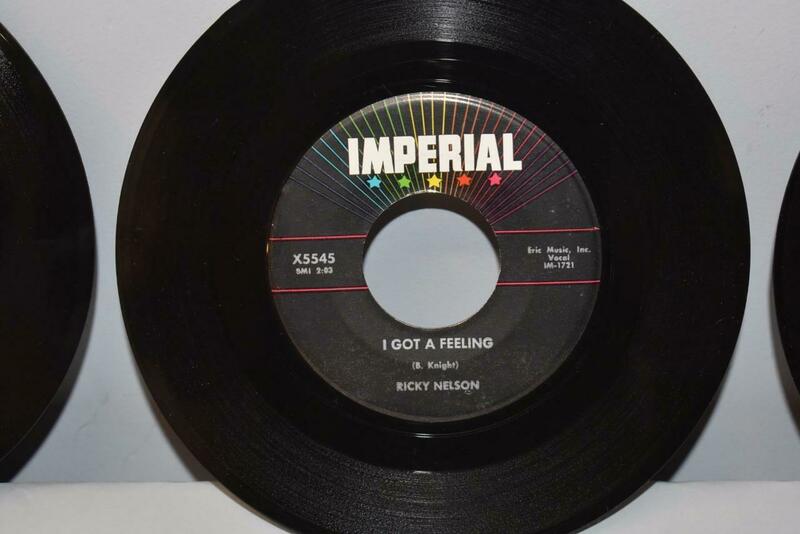 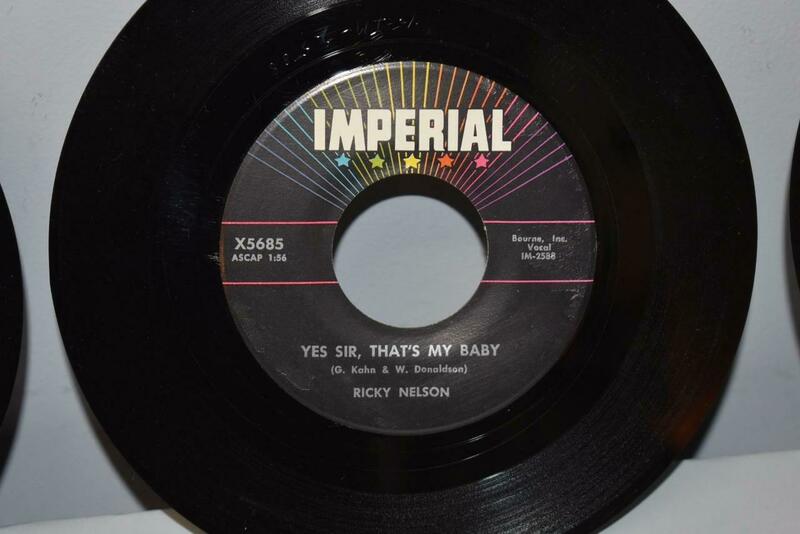 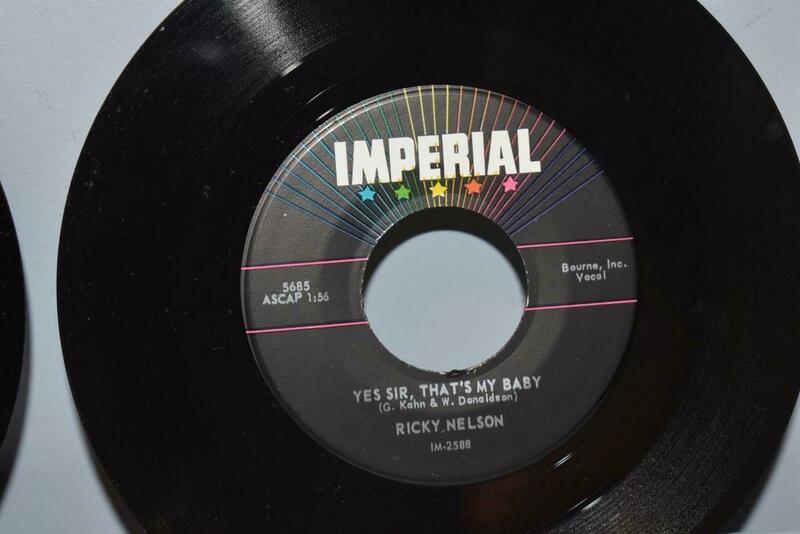 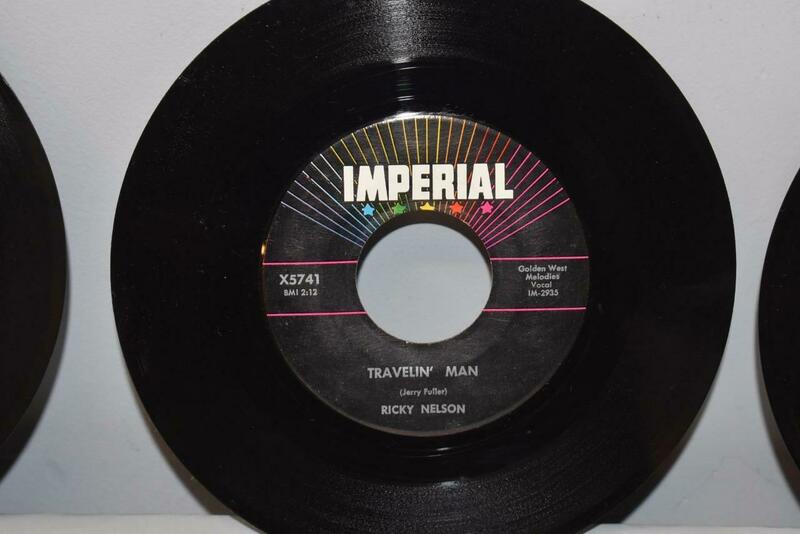 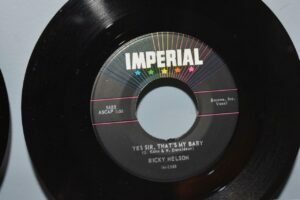 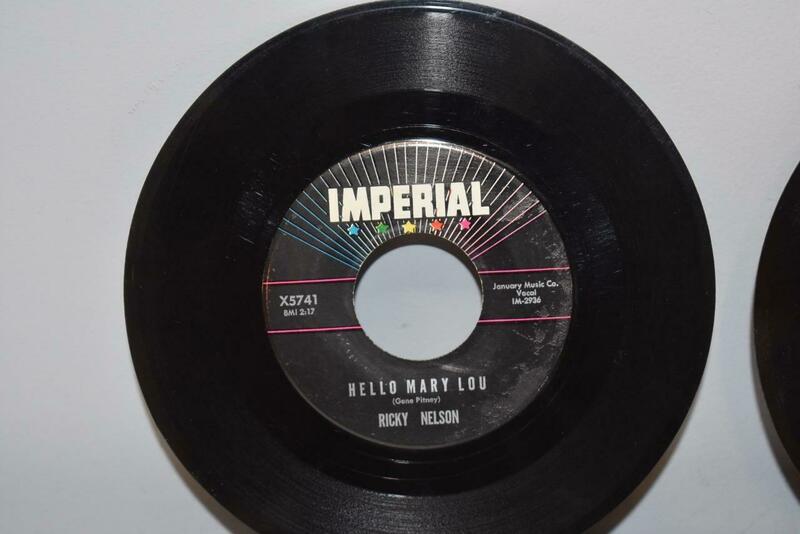 Five Ricky Nelson 45RPM records in near mint condition. Old store stock. 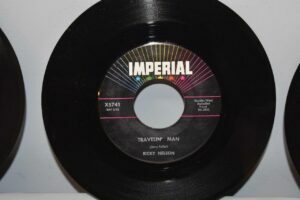 Not play tested.